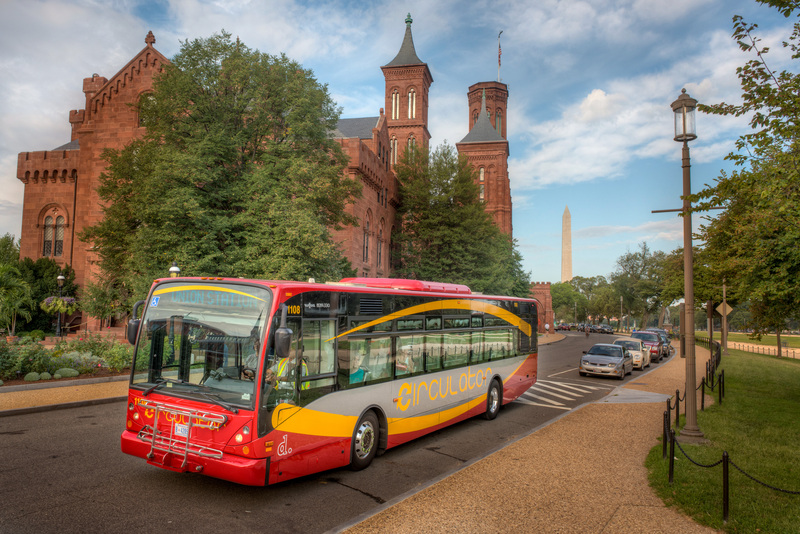 Learn more about DC Circulator and proposed expansion plans. Stay informed! Sign up to receive updates on holiday or weather related closures, as well as major service disruptions and planned route detour alerts. All delivered right to your inbox.